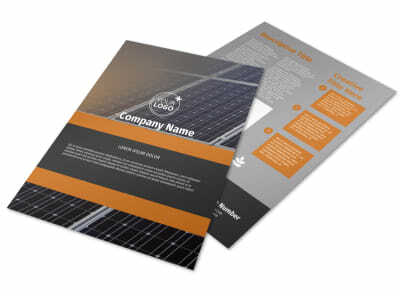 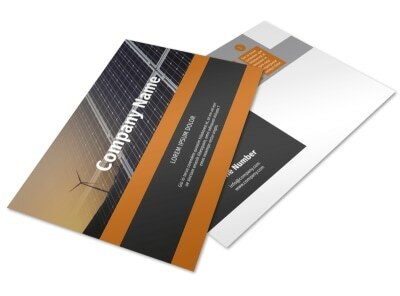 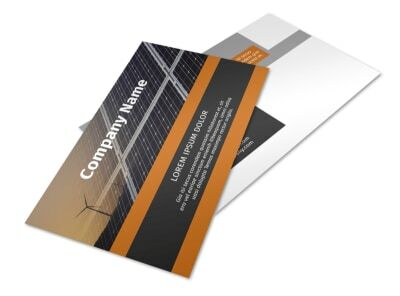 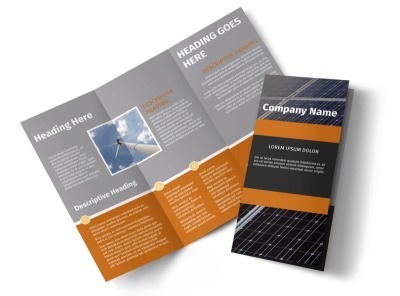 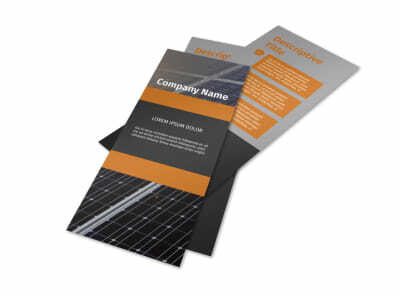 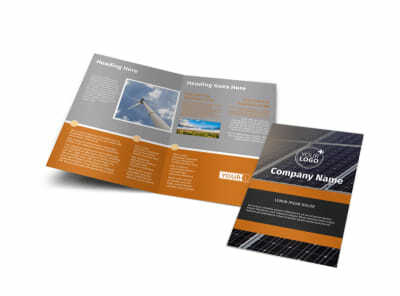 Customize our Clean Energy Consulting Brochure Template and more! 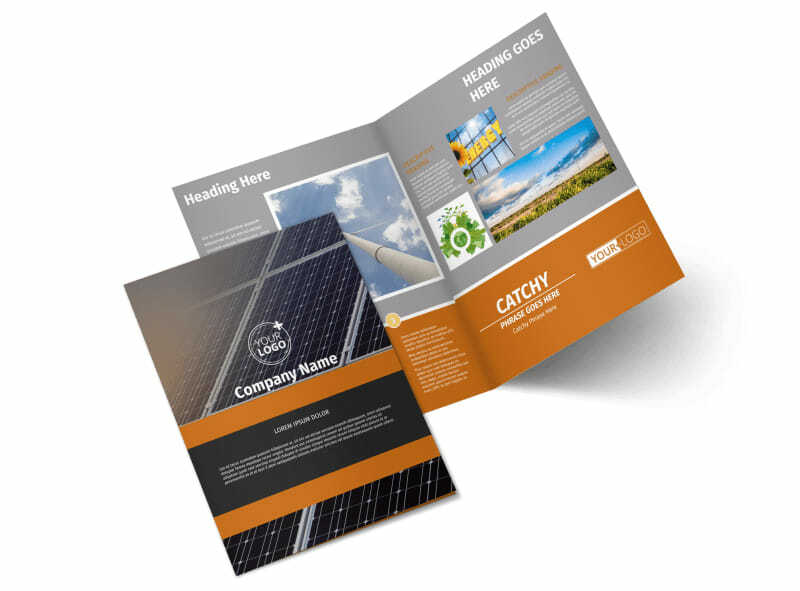 Highlight the projects your organization has worked on with clean energy consulting brochures made with our online editor. 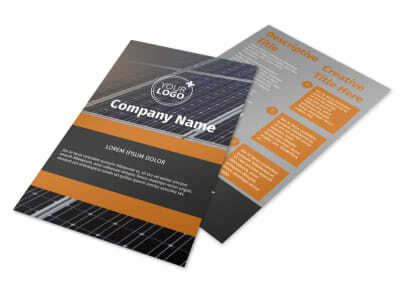 Select your template size, choose whether you want it to be bifold or trifold, and customize it with relevant images, text, and more. 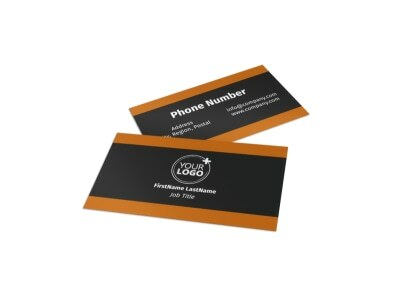 Print from anywhere or send to our printers for a professional finished product.